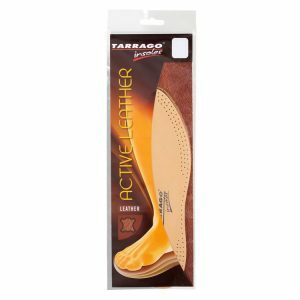 Relaxes the leather fibers so that the shoe adapts to the shape of the foot removing pressure points, helping to prevent pain. 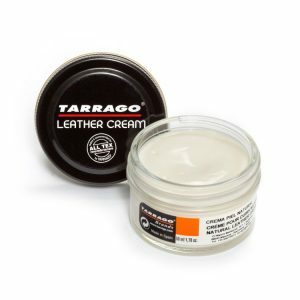 For smooth leather. 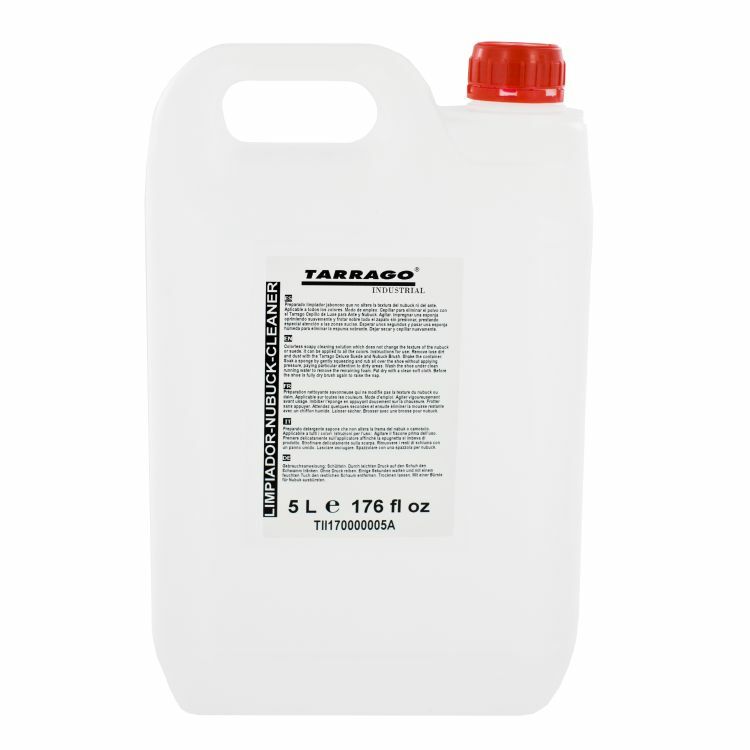 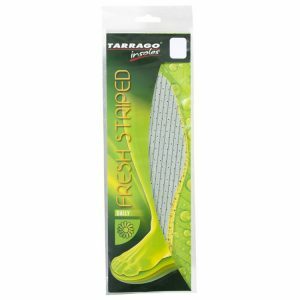 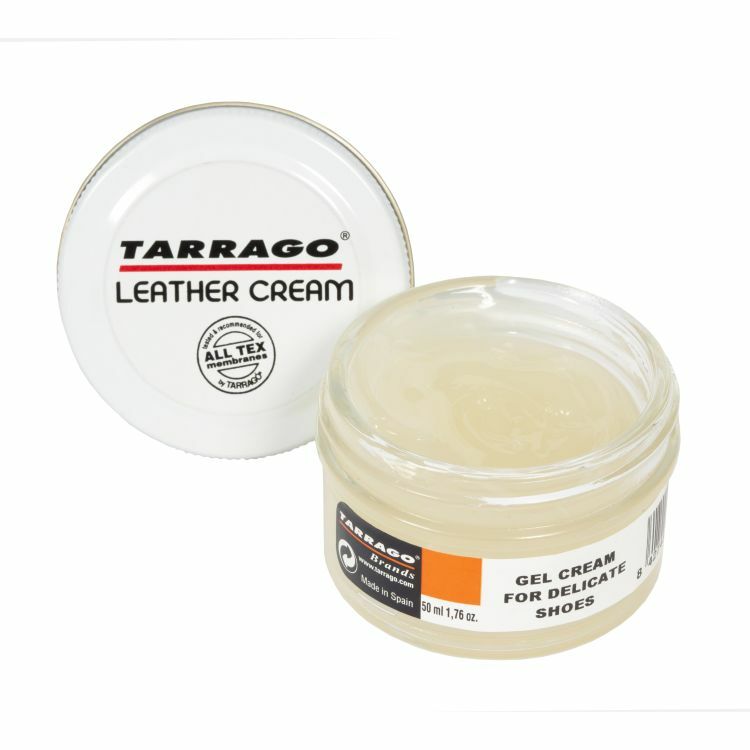 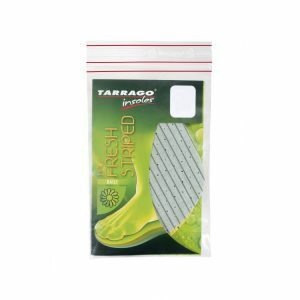 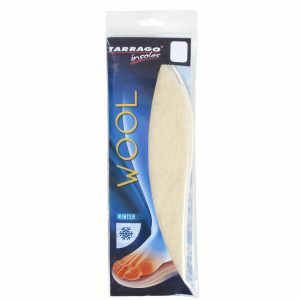 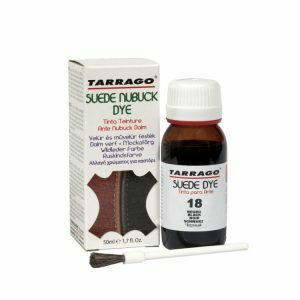 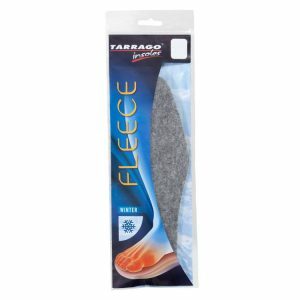 Tarrago Shoe Stretch is specially designed to relax the shoe leather fibers, allowing the shoe to adapt to the foot shape, helping to remove pressure areas and preventing pain and frictions. 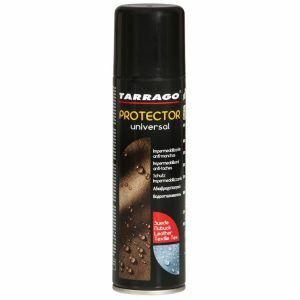 – 100 ml / 3,38 fl.oz metallic can. 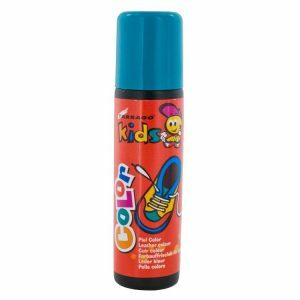 2 – Apply generously on the internal parts of the shoe that causing pain. 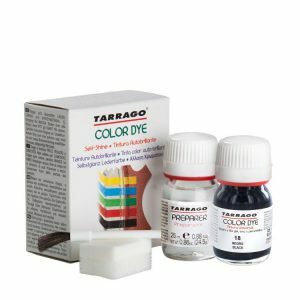 3 – Let dry 30 minutes. 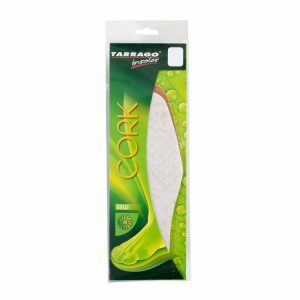 4 – Put on the shoe when it is still damp and walk to enforce the expanding action. 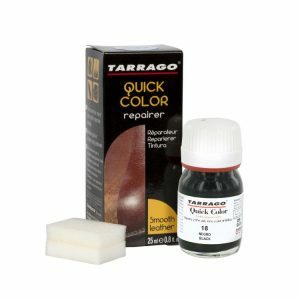 *Before application, check if the color is resistant to the product on a non-visible area.